According to the latest figures released, Nigeria has become Africa's largest economy after it overtook South Africa in the previous year. Nigeria, which is the most populous nation in Africa, recorded a Gross Domestic Product of $453 billion in 2012 that is higher than South Africa's $384 billion. Economists has acknowled the reshaping of the African economy, but South African economy remains a key economy on the African continent. They said that it is a key achievement for Nigeria and establish the country as a major economy in Africa. Nigeria has 170 million citizens, which is about three times that of South Africa. Nigeria is facing issues including poor infrastructure that hampers business activity. Economists have said that the Nigeria's position as the leading economy must be seen as a positive development on the continent. However, it is pointed out that South Africa's $7,508 GDP per capita is much higher than Nigeria's $2,688. This means that Nigeria still has a long way ahead even as the country will assumes its leading position on the continent. 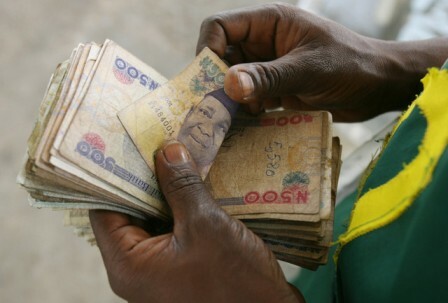 Nigeria can become the next economic powerhouse and lift growth levels in the area, according to economists.